Britton Brothers photographers are firmly rooted back in Palma de Mallorca for the busy summer wedding season. This month in May we are traveling to all three main islands to photograph celebrations and weddings. 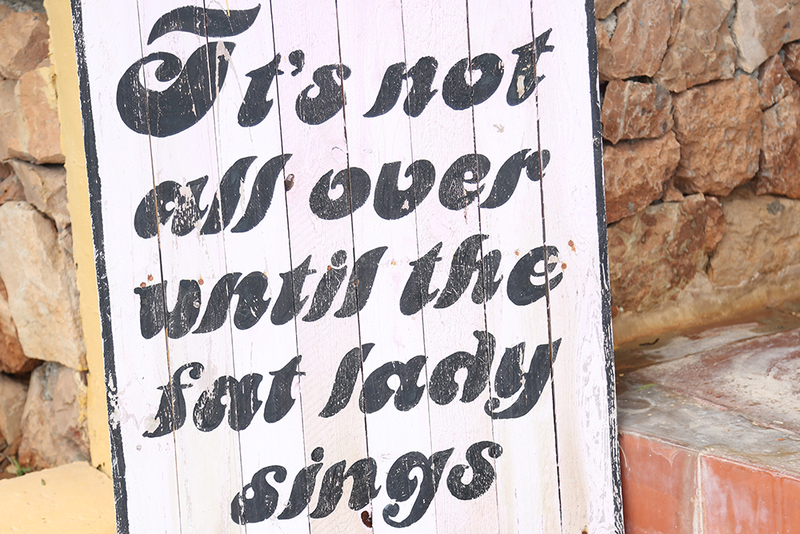 On the White Isle of Ibiza we are going to the Hedonistic hot spot of Pikes Hotel. It still holds the reputation for having the best party on the island when Freddie Mercury celebrated his 41st birthday there. It is an eclectic mix of kitsch items. Red plastic crocodiles, gnomes and wall art of monocled cats. It always provides truly weird and wonderful photographs for our wedding customers. The hotel can be located near San Antonio. It is set back off the main road. The style is boutique. Individual rooms all with their own individual style and lay out. Ibiza Photographers really like to get commissions here. The results really offer something different from the usual style of wedding photography. After Ibiza we head to Menorca to Bodegas Binifadet. A vineyard just beyond the town of Sant Lluis. The undulating hills around Binifadet not only give great opportunity to growing vines and grapes but they also offer an interesting environment for photographers. There are fewer wedding locations on the island of Menorca but the ones on offer are world class. We particularly enjoy photographing in the landscape around here. The visitors centre has been modernised and extended recently. In addition to the beautiful terraced exterior, it has a basement which offers a late license for anyone wishing to party the night away. As you can imagine, a crucial part in hosting a wedding celebration. After Menorca then it’s back to Mallorca and Son Marroig. The landscape does not get any better than this on any of the islands. If you want wedding photographs with a backdrop of mountains and seascape, Son Marroig is the place. If you’re thinking weddings, anniversaries, birthdays, come to the Balearics.